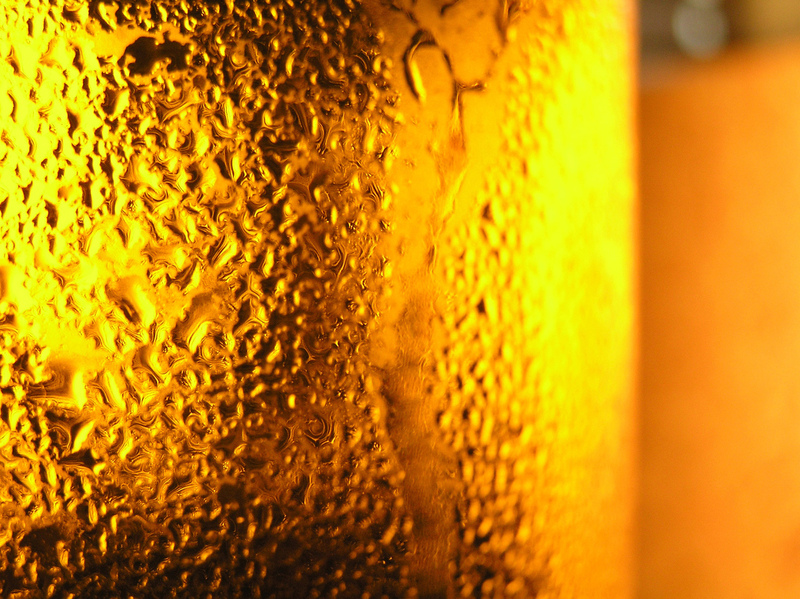 Nothing can quite compare to a glass of delicious, local beer on a cold autumn evening. Whether you are an avid craft beer connoisseur or simply someone who enjoys treating themselves to a good glass of beer once in a while, you are here because you are looking for the best that Wisconsin has to offer this autumn. The good news is that Wisconsin, like the rest of North America, abounds with micro-breweries. Here’s a little known fact: If you live in North America, chances are that you live within close proximity of at least one micro-brewery. It’s a little known fact because micro-breweries are perfectly content with remaining in the shadows of larger breweries. They focus on what they know best — which is brewing delicious, local beer for people like you to enjoy. With that being said, where can you enjoy the best Wisconsin craft beer? Unfortunately, “best” is subjective, so we don’t have a clear answer for you. What we can tell you, however, is where to find quality brews if you live close to Monroe, the “Swiss cheese capital of the USA”. We like to say that we’re the stepping stone into the world of craft beer for people. But then again, our products also cater to more experienced craft beer drinkers. 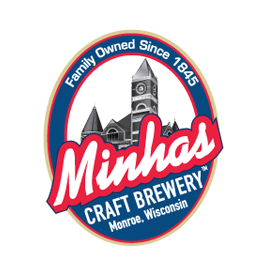 Regardless of your level of experience when it comes to craft beer, you are welcome at the Minhas Craft Brewery.